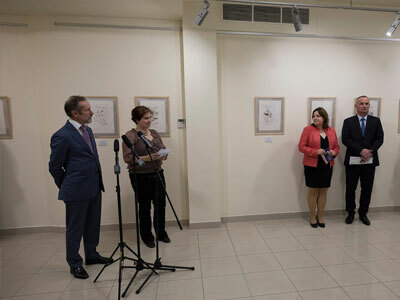 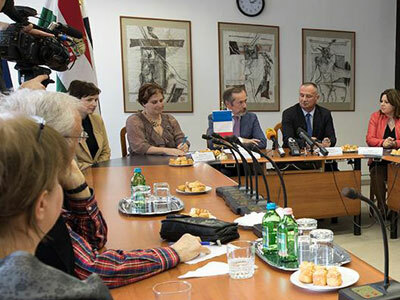 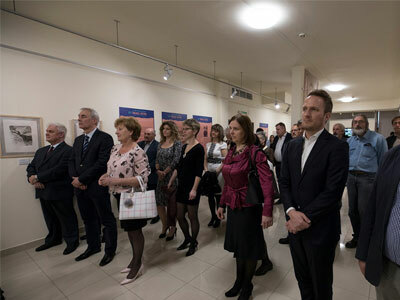 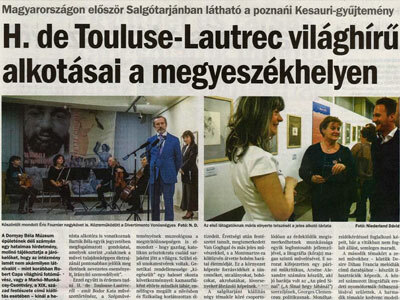 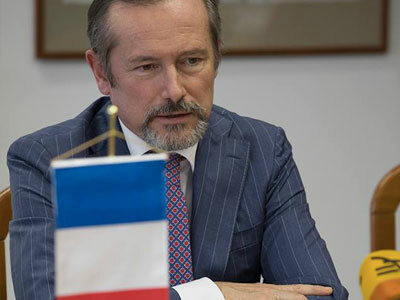 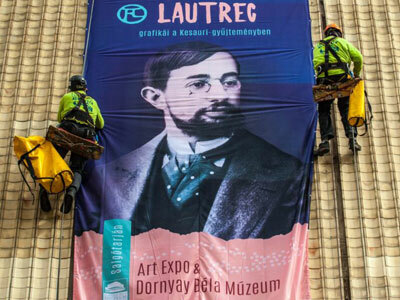 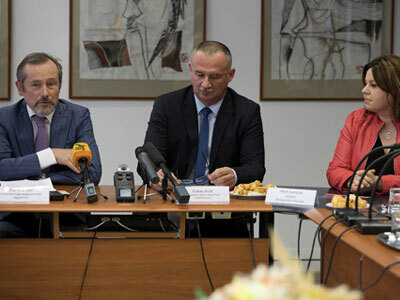 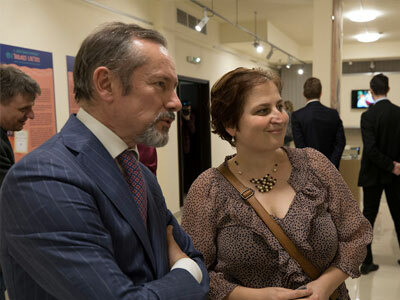 Following the success of this exhibition in Poland, original works by Henri de Toulouse-Lautrec that compose it, are now first time in Hungary, in The Salgótarján Dornyay Béla Museum and this exhibitions is realized in partnership with Collection Kesauri. 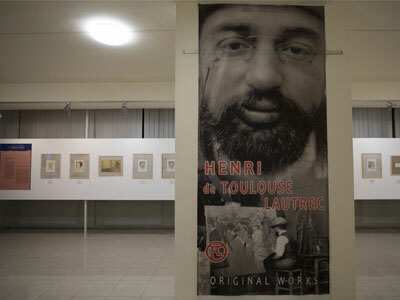 Exhibition is open from 4 April to 16 August and is featuring 53 exhibits consisting of original works of one of greatest Masters of the Belle Époque - Henri de Toulouse-Lautrec. 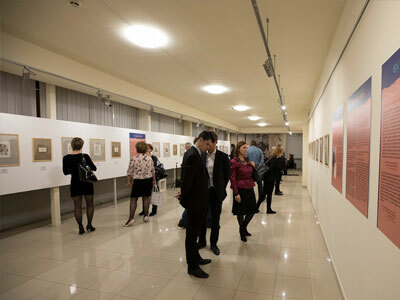 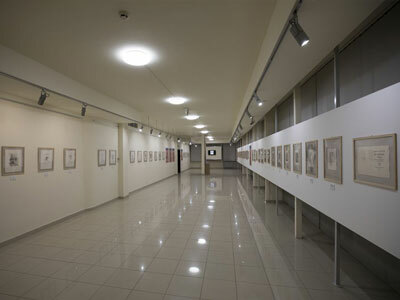 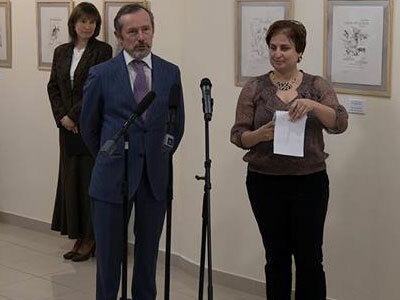 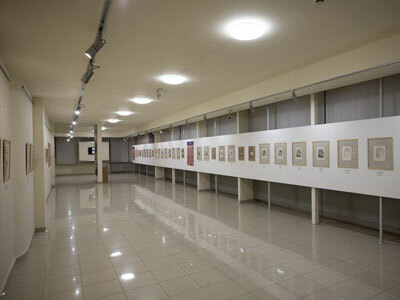 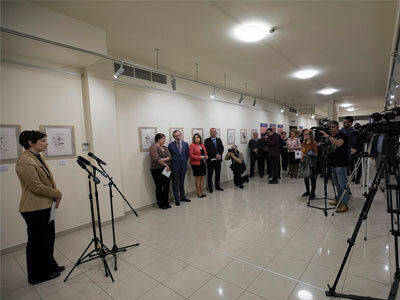 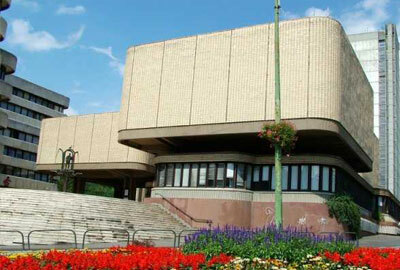 Curated by Kesauri Aleksandre, Kessaouri Vassili, Shah Gabriella and K. Peák Ildikó, produced and organized by Dornyay Béla Múzeum Salgótarján in collaboration with Art Expo S.I.A. 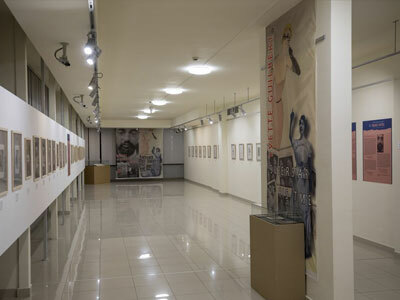 and in partnership with the Collection Kesauri.